Mattis stopped over at Eielson on the first of a five-day trip to Asia, where he’ll meet separately with Chinese, South Korean and Japanese officials. 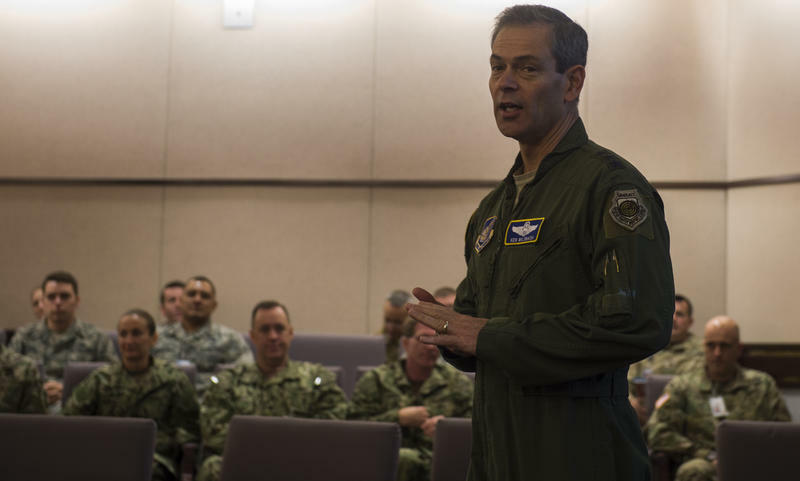 He told reporters at Eielson this morning before resuming his trip that the military sees Alaska as the key to the U.S. military’s policy of maintaining dominance of what he calls the Indo-Pacific region. 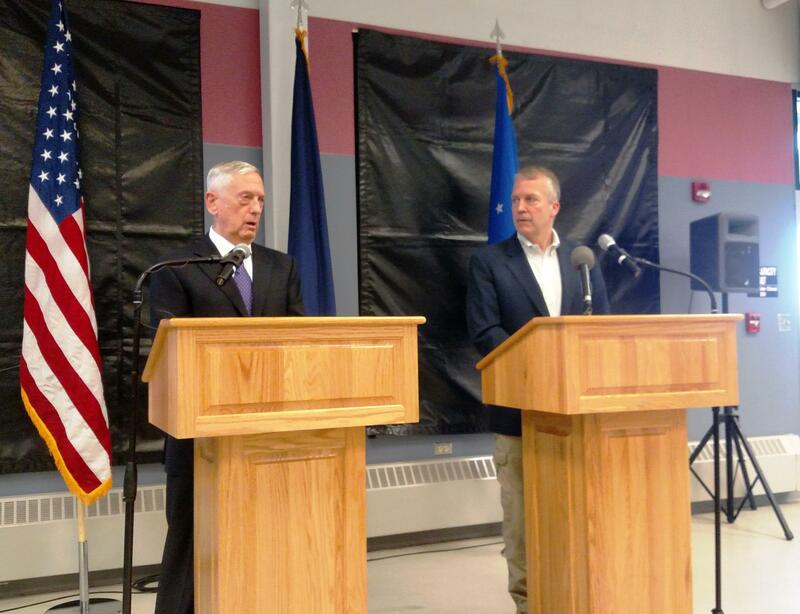 Defense Secretary Jim Mattis, left, and Sen. Dan Sullivan talk with reporters during Monday's news conference at Eielson Air Force Base. “It is probably the gateway to the Pacific in many, many ways,” he said. Mattis has just returned from a quick tour of the missile-defense base at Fort Greely. He says the interceptor missiles there constitute the cornerstone of the defense of the homeland – and two adjacent and increasingly important regions. “The interceptors we have up here – I will just tell you ladies and gentlemen that Alaska is in many ways the absolute center of the defense of our country, for the Indo-Pacific region and certainly over the polar ice cap,” he saidNatio. The secretary says the Pentagon is challenged to respond to the opening of the Arctic Ocean due to retreating sea ice, which has opened shipping lanes and access to resources in the region. He says other nations, especially Russia and China, are taking advantage of that and are increasingly active in the Arctic, which the Pentagon now considers a region of growing strategic importance. Mattis says he appreciates Congress’s efforts to support construction of six icebreakers, three heavy vessels and three medium, to replace the nation’s two aging heavy icebreakers – one of which has been in drydock in Seattle for eight years now. And he says the U.S. needs more infrastructure to support the new vessels, including a deepwater port on the Bering Sea coast. 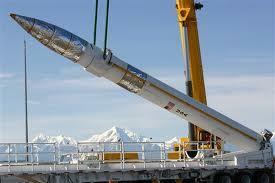 But he says the nation still has a ways to go to acquire the assets needed to protect U.S. interests in the Arctic. 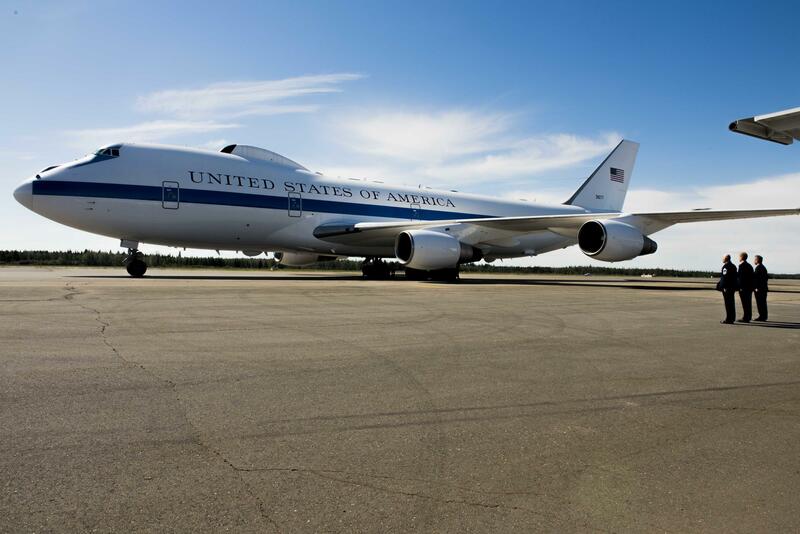 The defense secretary's modified 747 was parked on the Eielson flightline during his visit to Eielson and Fort Greely. Sen. Dan Sullivan, who accompanied Mattis on his flight to Alaska, says the Senate last week approved a provision in the 2019 National Defense Authorization Act to fund construction of the six icebreakers. The senator says he’ll work to keep that provision from being stripped out of the final version that’s now being worked on in a conference committee. And he says Congress has already authorized a federal study on a western Alaska port to support the new icebreakers. 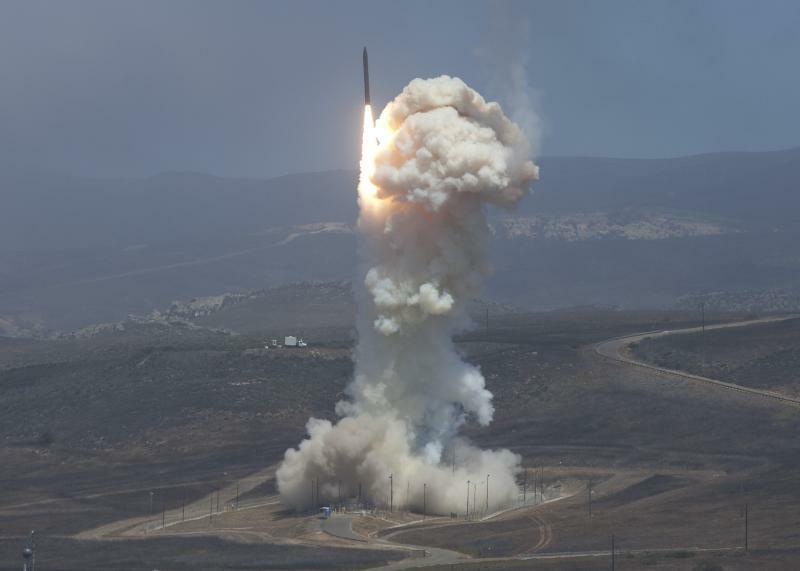 Sullivan said in a followup interview that the Senate also has authorized a study of further expansion of the missile-defense base at Fort Greely beyond the project now under way that would boost the number of interceptor missiles there to 60. “Last year’s bill, we did put in a provision for them to look at a study for a hundred silos there – so that would be total, a total of a hundred,” he said. Sullivan says those additional interceptors would still be needed even if U.S. negotiators secure an agreement with North Korea to give up its nuclear-tipped intercontinental ballistic missiles. Sullivan predicts continued expansion of the base at Greely and other missile-defense facilities, including radar sites at Clear and Shemya, and more testing at the Pacific Space Launch Complex in Kodiak. Ten high-level U.S. and Canadian commissioned and noncommissioned officers toured the Army’s Black Rapids Training Site Tuesday. The event was part of an ongoing series of meetings intended to enable commanders of the two militaries to operate jointly in the far north. The United States will take over Friday as chair of the Arctic Council, the international body of representatives from eight nations with territory in the region. 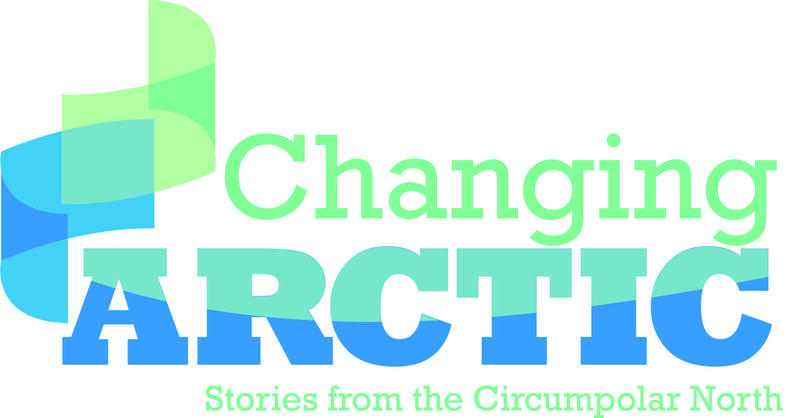 U.S. delegates they’ll focus on the impact of climate change on the Arctic and its peoples. 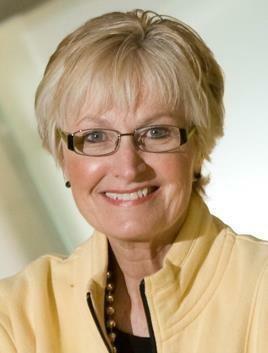 And despite divisions between some members, observers say they don't believe council’s work will be disrupted. 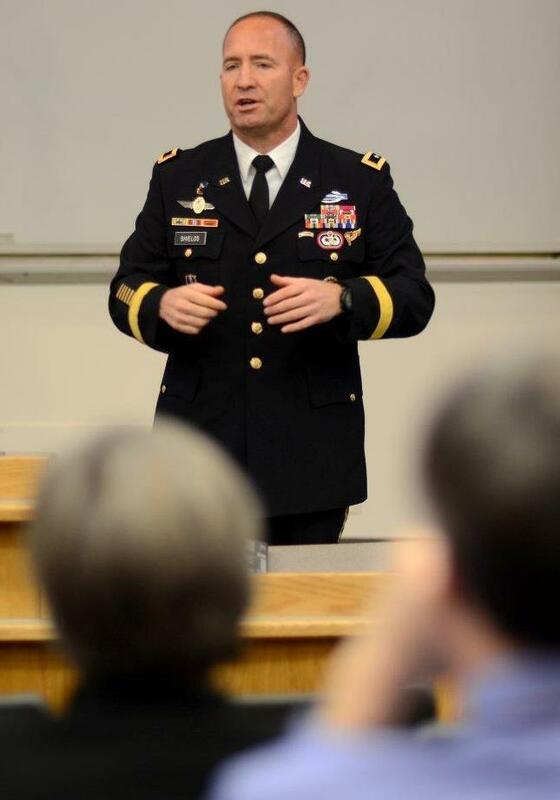 The Army’s highest-ranking soldier in Alaska says the military trains here so it can operate in the Arctic, which he calls one of the world’s most difficult environments. And Major General Mike Shields says it’s becoming more complex with climate change.